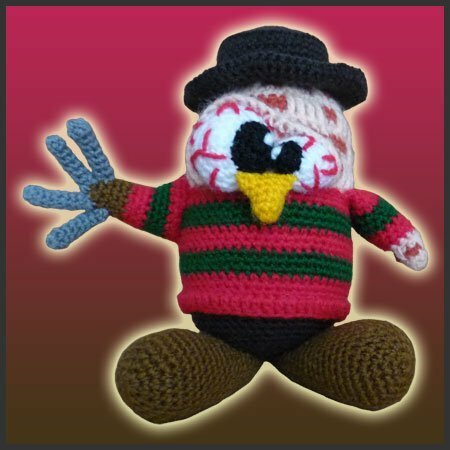 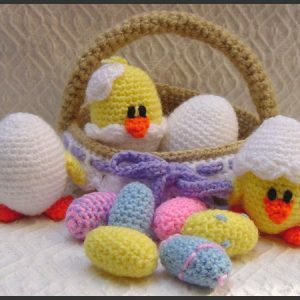 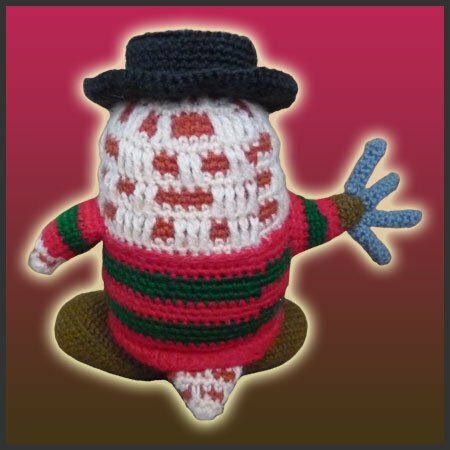 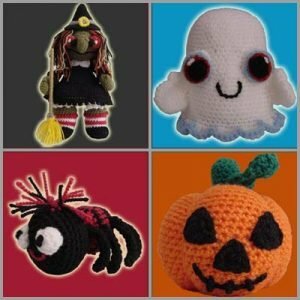 Pattern for crocheting Freddy Krueger Tux amigurumi. 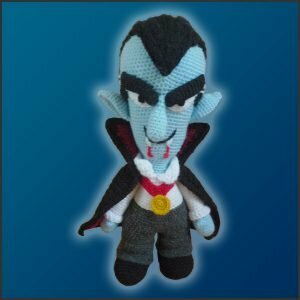 9, 10… Never sleep again! 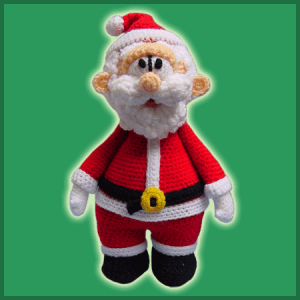 Height: 17.5 cm/ 6.9 inches from bottom to the tip of the hat.